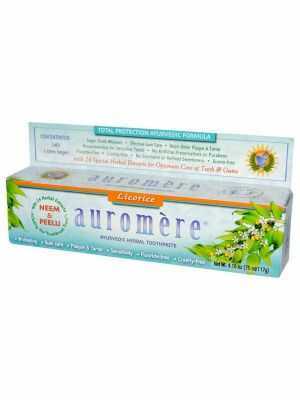 Auromère toothpastes are natural toothpastes based on herbs and essential oils. 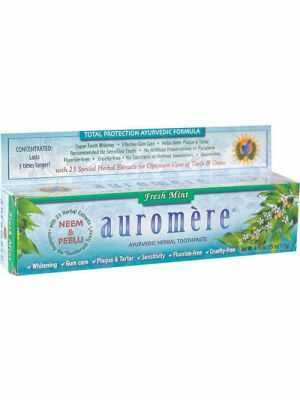 All Auromère toothpastes combine the natural fiber Peelu, Neem and 24 other plant, herbal and flower extracts. They are concentrated formulas, making them last up to 3 times longer than other brands of toothpaste. The fibrous branches of the Peelu tree have been used as toothbrushes for centuries in Asia and the Middle East. Peelu helps to whiten your teeth in a natural way. Take has antibacterial and germicidal properties. It prevents bacteria adhering themselves to the tooth surface. Moreover, Neem is a light analgesic. Neem and Peelu are combined with 24 other plant, root and flower extracts. 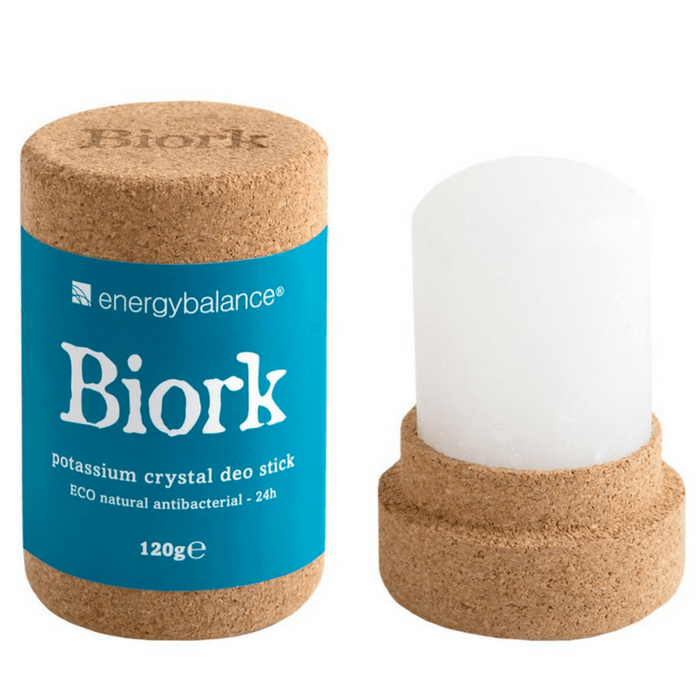 For centuries, these are considered essential extracts for maintaining good oral hygiene. Your teeth and gums are thoroughly cleaned in a natural way. All toothpastes of Auromère are free of fluorine, gluten, bleaches, dyes, artificial sweeteners or animal ingredients. The word Ayurveda comes from the Sanskrit, where "Ayur" means life and "Veda" knowledge. It is the holistic science from India that strives for total harmony between body and mind, in balance with the rhythm of nature. Ayurveda is still applied in India and is gaining popularity in the Western world. The Ayurvedic medicine is officially recognized as a traditional medicine by the World Health Organization. 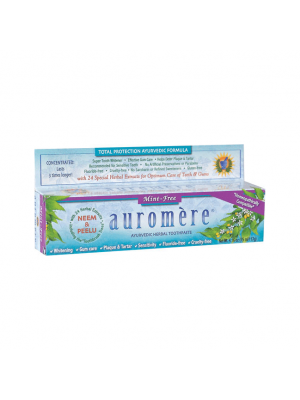 Auromère was one of the first companies that brought Ayurveda to the West, through the United States. They do this by importing Ayurvedic body care. 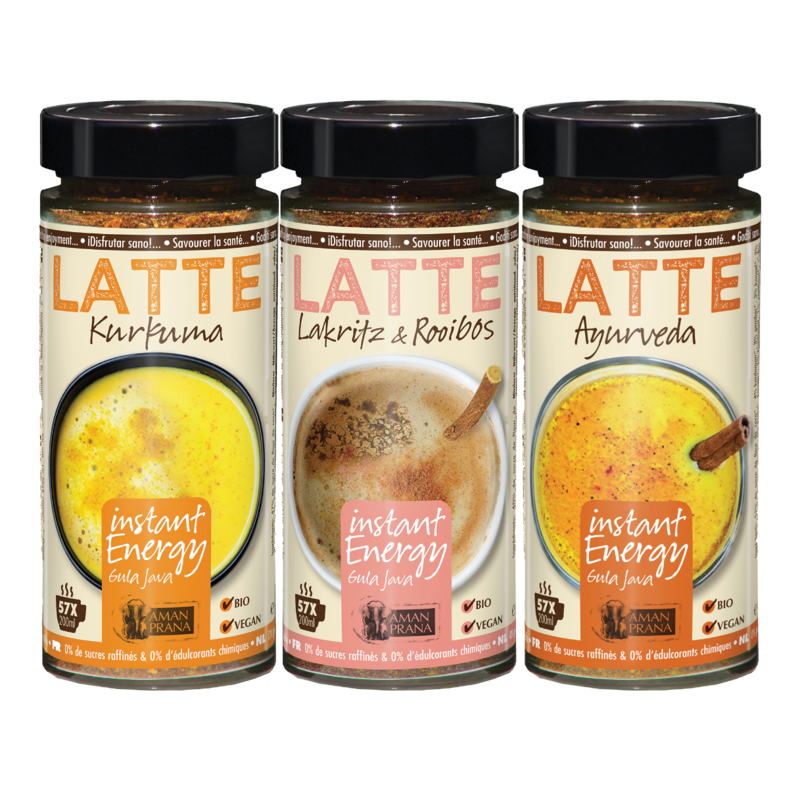 Auromère wants to give the spiritual and traditional wisdom on health and awareness a place in the fast pace of our Western society. 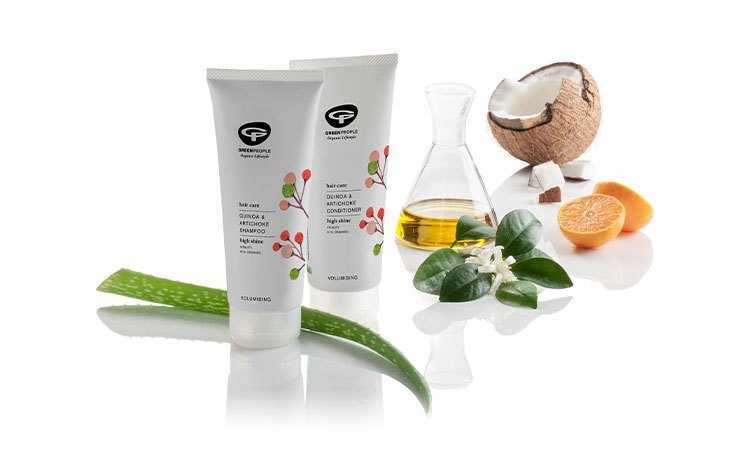 Auromère brings natural, vegetarian body care products that are never tested on animals.